Quality teams are simultaneously essential and constrained. Nothing ships without quality assurance, yet quality teams can be overburdened with audits, responding to regulatory actions, or implementing new programs. This is where ICQ can help. We work closely with quality leaders and staff to evaluate quality procedures, develop and execute mitigation plans, create documentation and reporting systems that are efficient, reliable and consistently reproducible. 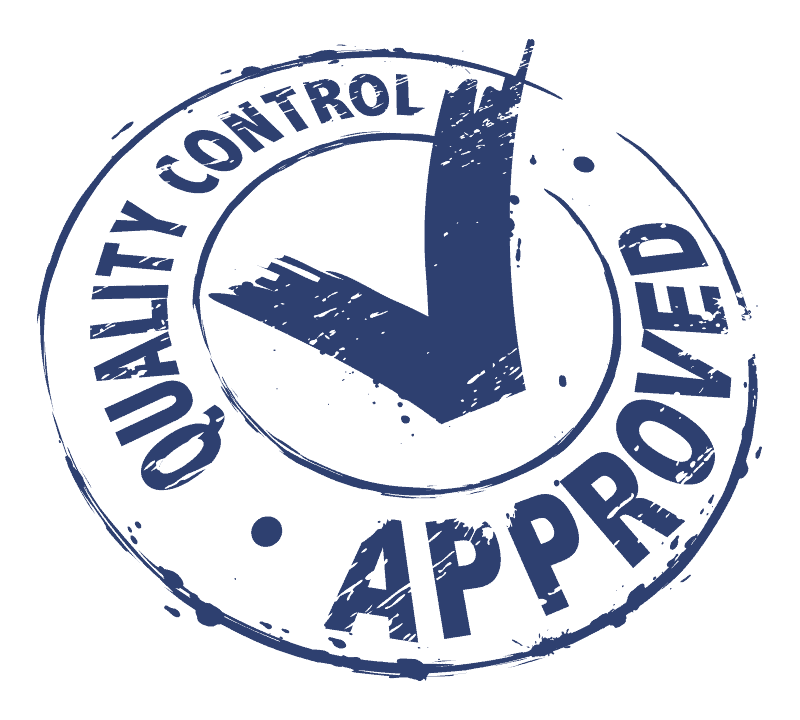 Staying ahead on quality is always the best strategy, so we help quality teams develop and/or implement a scientific quality risk management (QRM) approach at every stage—from design of unit operations, to identifying critical inspection and testing points, to developing SOPs, training and documentation.